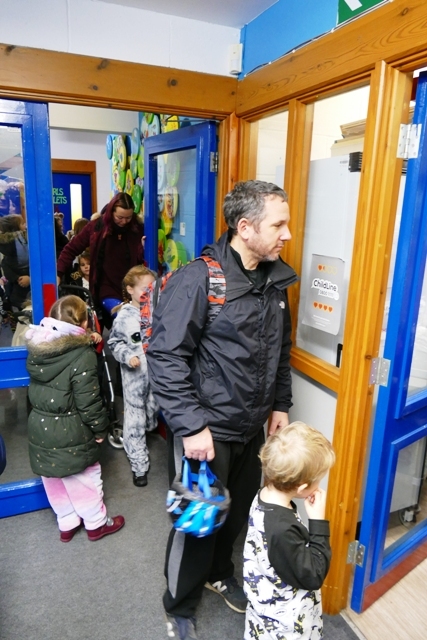 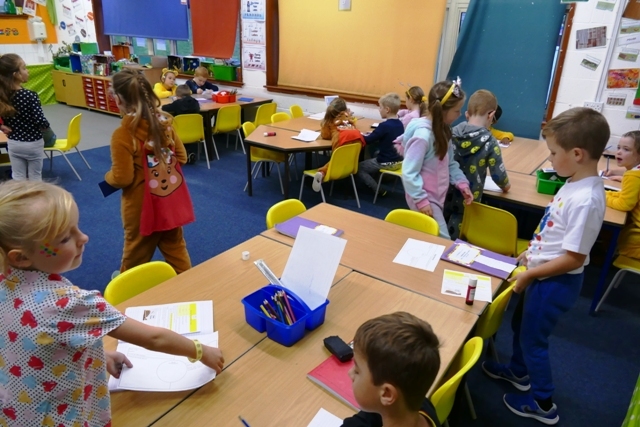 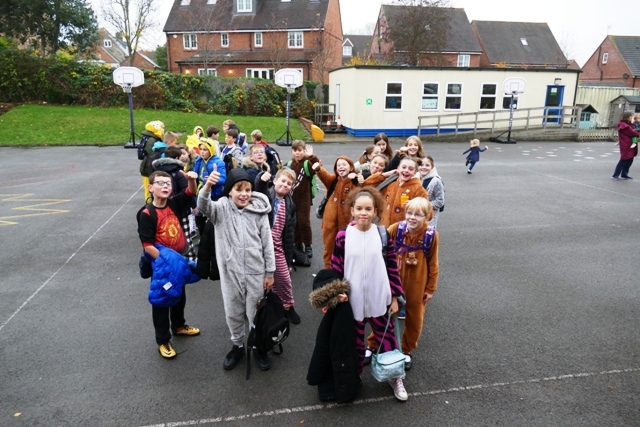 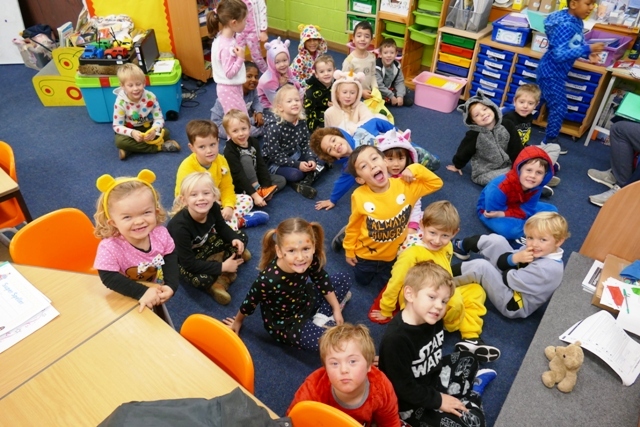 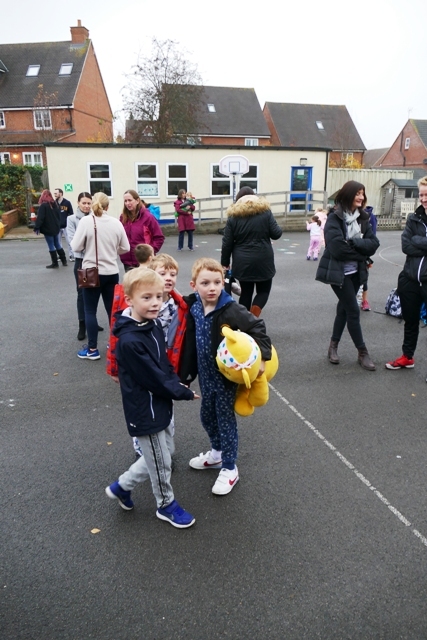 Friday 16th November was Children in Need day and once again we supported the fundraising. 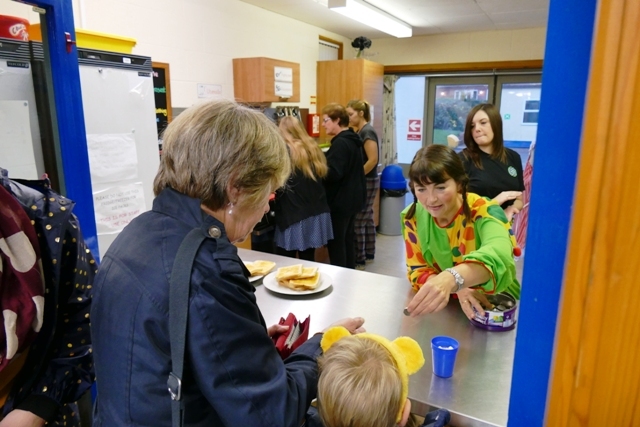 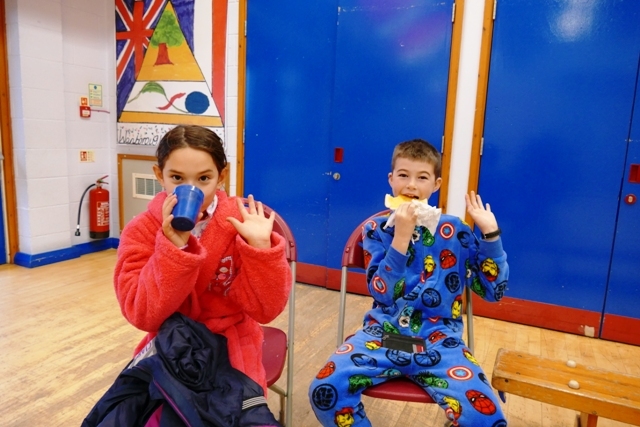 The day started with Pudsey Toast and Hot Chocolate from the Tuck Shop, which was also available at break. 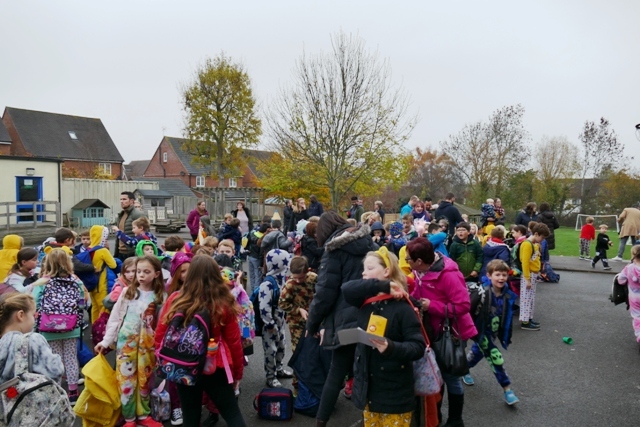 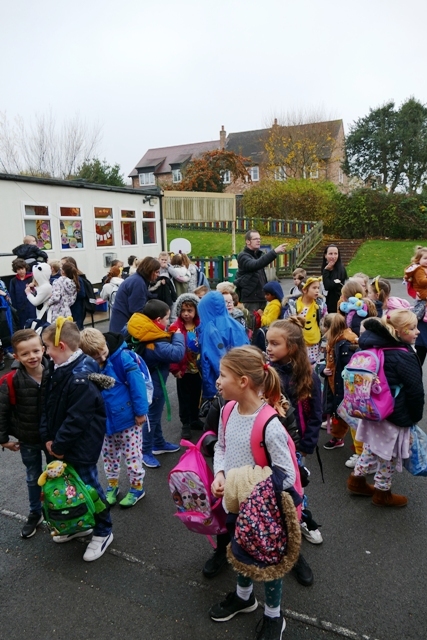 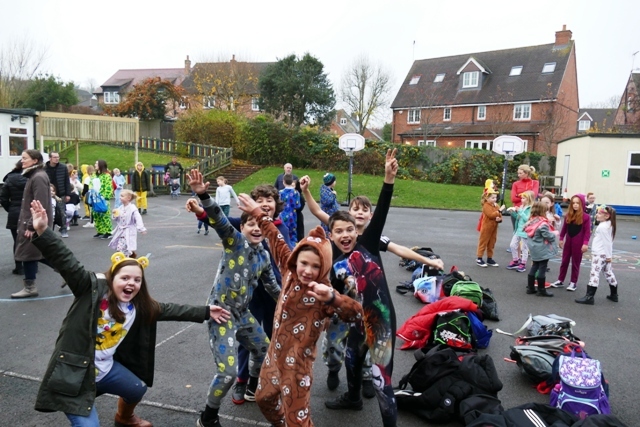 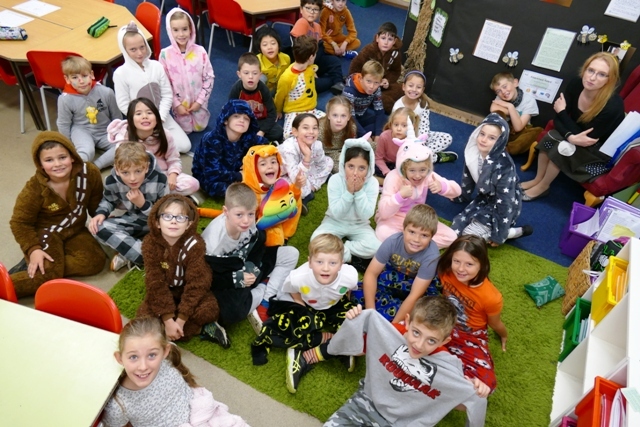 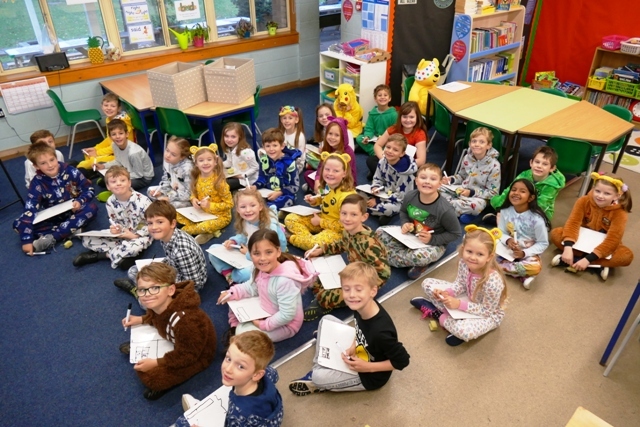 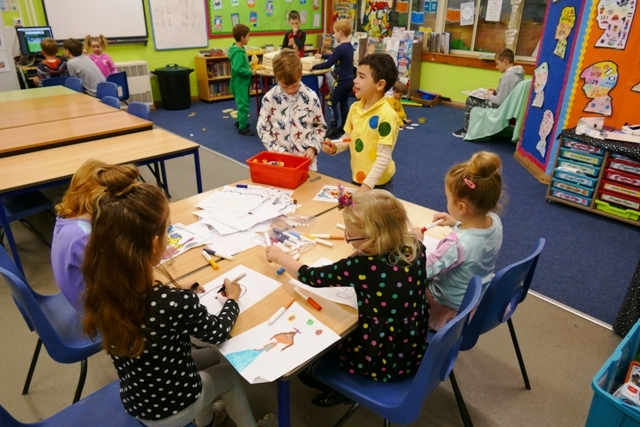 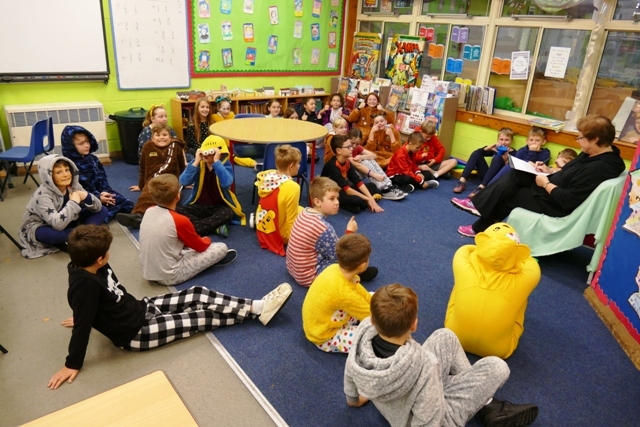 Children (and staff) dressed in spotty clothes and pyjamas in return for a donation to the Children in Need funds. 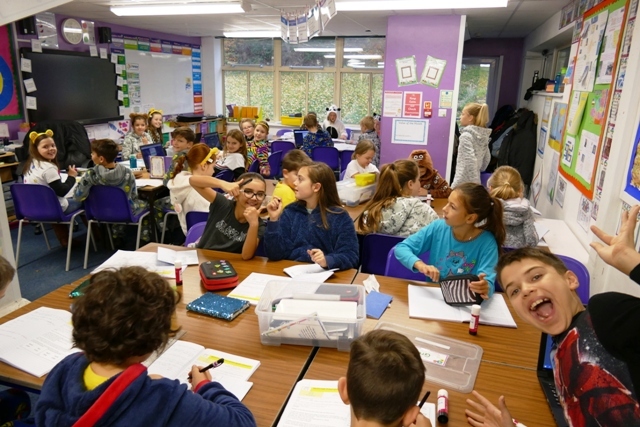 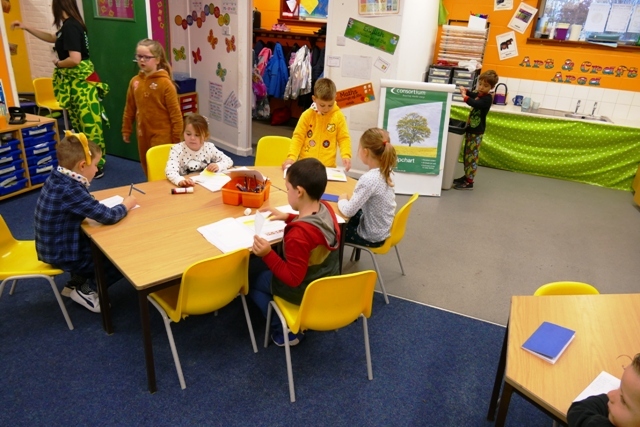 It certainly produced some colourful classrooms! 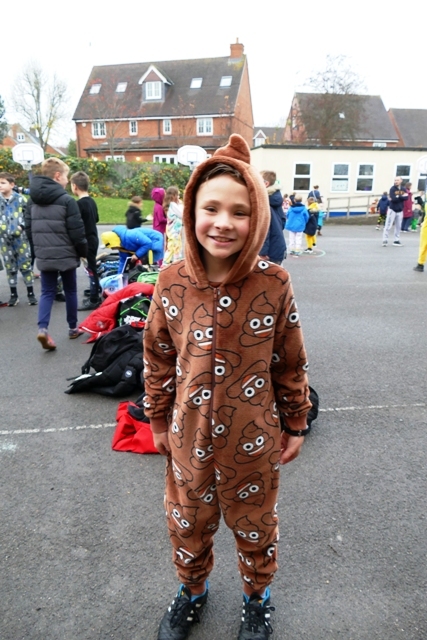 Thank you for all your support, in total we raised £320!